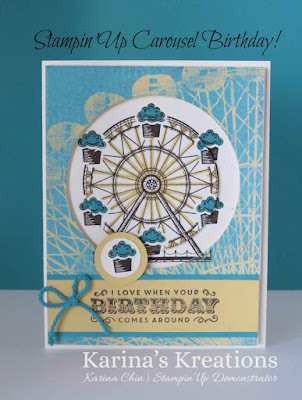 Karina's Kreations: Stampin'Up Carousel Birthday! There is still time to order retiring stamps from the Occasions catalog. 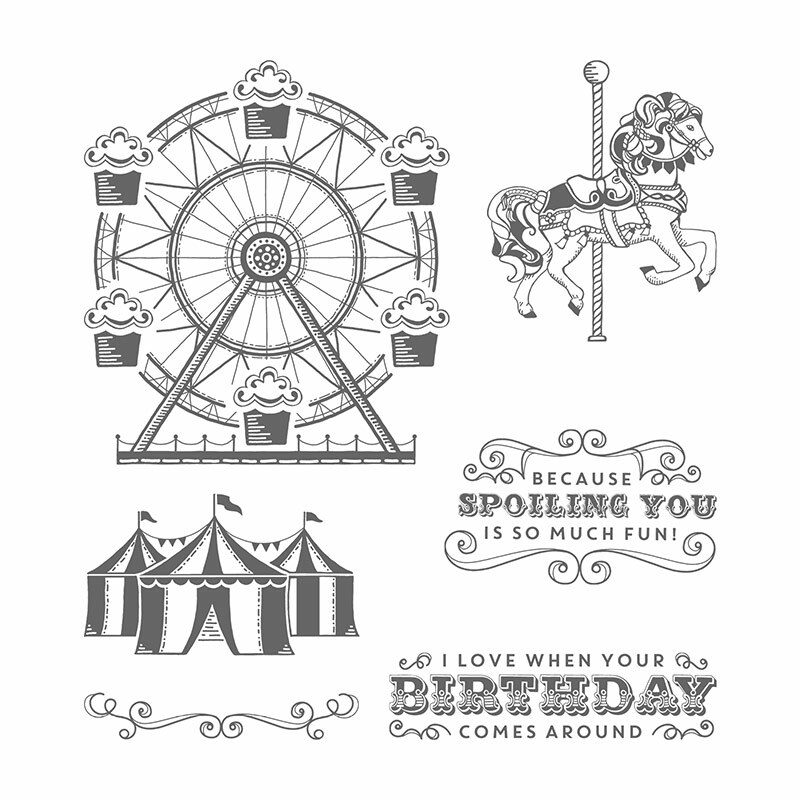 One of the cute retiring stamp sets is Carousel Birthday #142832. 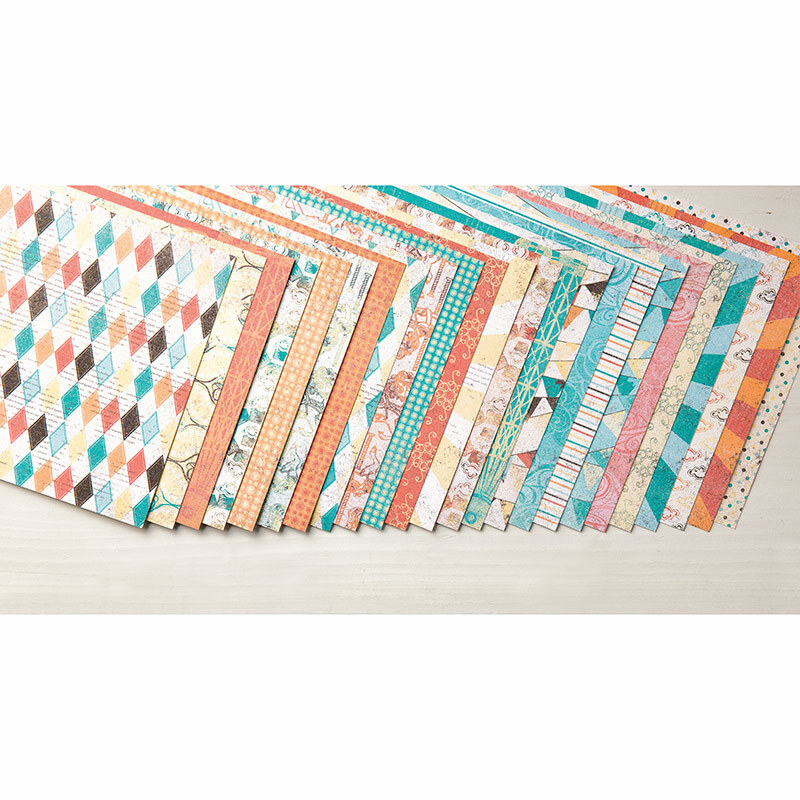 I love that this set has coordinating designer series paper # 142744 and it's on sale for $7.50. 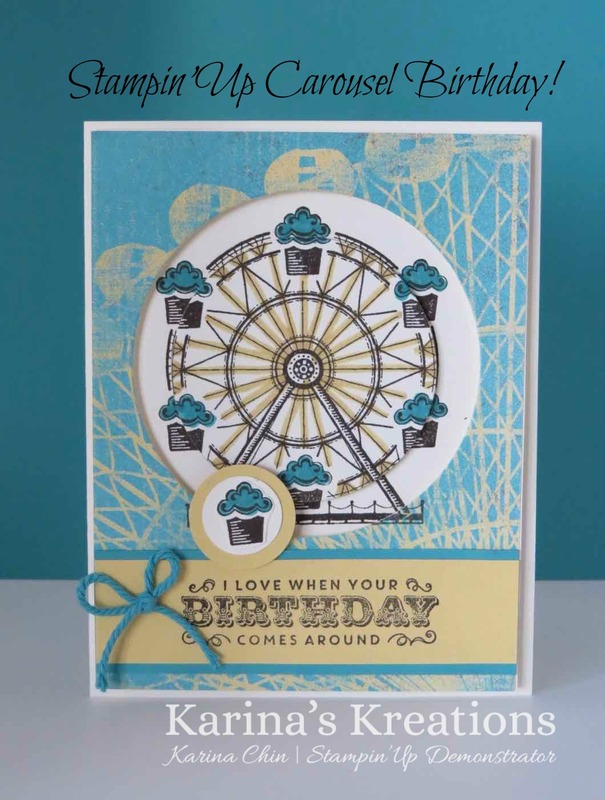 I was inspired to make this cute spinner card based on a card I saw on pinterest. 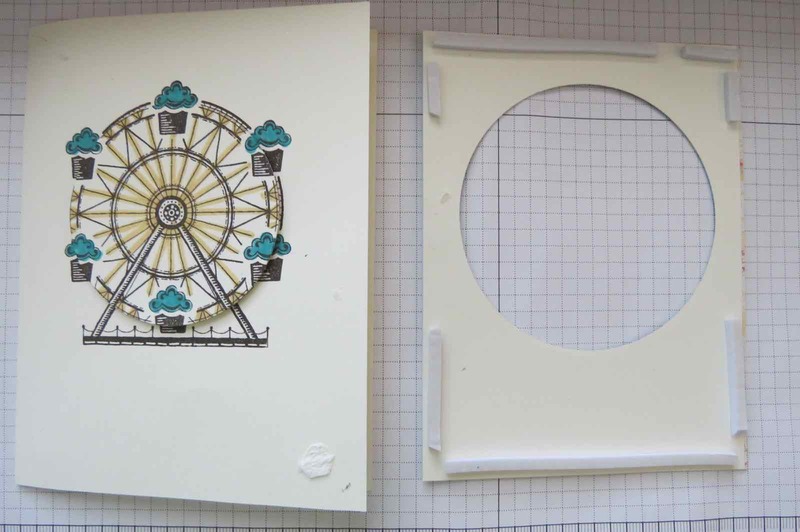 The spinner section was cut with the sliding star framelit dies #141820. 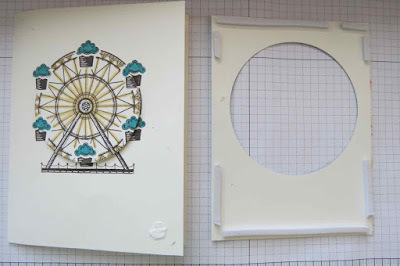 We'll be making the spinner card at my Monday night and Wednesday morning card class. 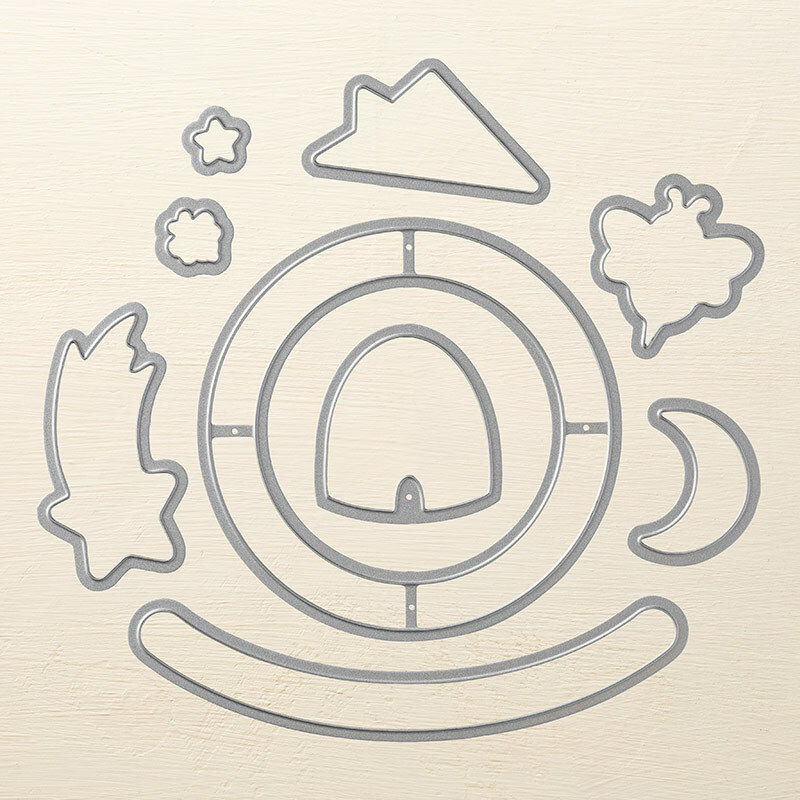 This is the back of the spinner card piece.